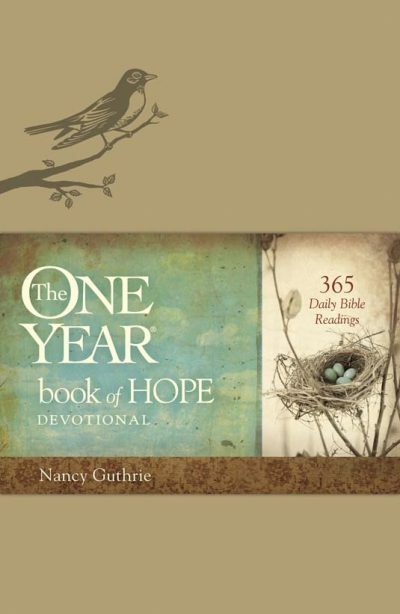 We’ve all gone through times in our lives when we feel like we need a fresh breeze to breathe new life into us. But what is that energy-giving, life-breathing force that inspires and empowers us? How do we put the wind in our sails again, so we can get unstuck, reset our compass, and redirect our course? 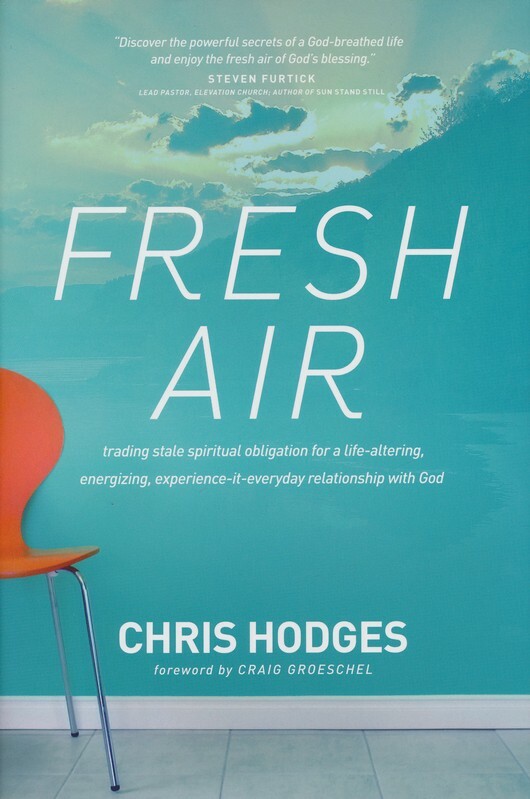 In Fresh Air, New York Times bestselling author Chris Hodges reveals how breath—the breath of God—is the essence of life as it’s meant to be. 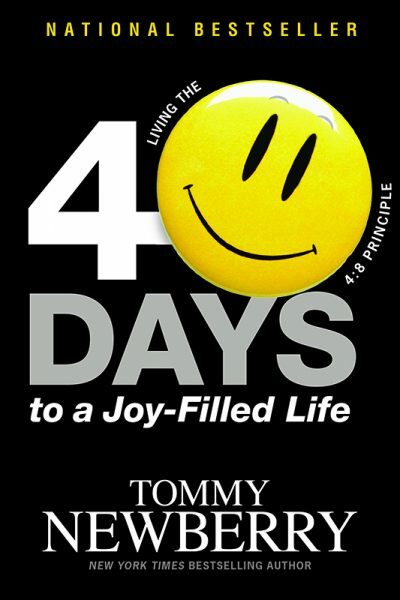 Fueled by the breath of God, we are not only refreshed in spirit ourselves; we have the power to create a life-giving environment of freedom and joyful purpose around us. Bold and encouraging, Fresh Air offers “breathing lessons” for those who long for a cool breeze to resuscitate their spirit, bring them closer to God, and make them enthusiastic, contagious life-breathers to those around them. Follow Me: A Call to Die. A Call to Live.